Frequent dental checkups are really important, but let’s be honest – barely any of us go as often as we should. According to statistics by the NHS, only around half of us visit our dentists regularly. And that’s bad! Regular dental visits are vital for the maintenance of healthy teeth and gums, as you benefit from professional expertise in ways that you never could at home. This blog is the first of our two-part series about this topic – as you’ll see, there’s plenty to cover. We’re starting with a big one. We hardly have to say it, but oral cancer is an incredibly dangerous disease, and one we take extremely seriously here at AP Smilecare. It manifests itself in various ways, and not all of them are obvious! Without an early diagnosis, oral cancer can quickly progress to become life threatening. Professional dental expertise is the easiest and most reliable way to spot potential warning signs early, massively increasing the odds of catching it and treating it successfully. You might not notice them, but you can bet our dentists will. Even those with actual dental phobia can often temporarily overcome it given the alternative! Like oral cancer, the thing about cavities is that they’re not always immediately obvious. If you’re thinking “ah, I’ll just go if and when my mouth starts to hurt”, that’s just it. Cavities usually only result in a small ache, and that’s when they’ve already formed – i.e., when your tooth has already decayed. 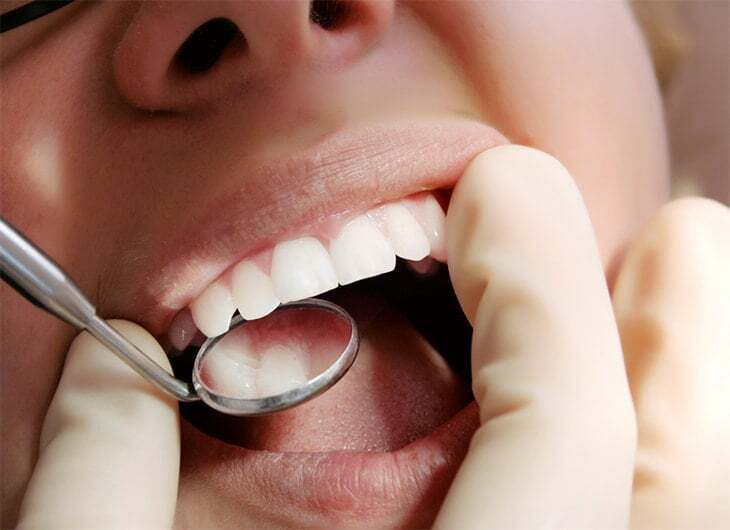 Regular dental cleanings help to prevent cavities by removing plaque and tartar (hardened plaque). Even if you brush your teeth regularly and thoroughly, it’s not always possible to reliably clean all areas of your mouth. That’s how plaque builds up, which then hardens into tartar. Tartar is the stuff that ultimately causes cavities and it’s tricky to remove without professional dental expertise. Once again, that’s where we come in! Our experts at AP Smilecare can help give your mouth a comprehensive clean that you wouldn’t be able to achieve yourself, thereby cutting down the amount of plaque in your mouth and reducing your chance of cavities. If we’re not in time to stop them forming, we have a number of techniques for effectively dealing with them. 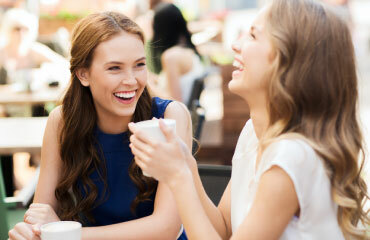 There are all sorts of habits that can have an adverse effect on your dental health. Chewing ice, biting your nails, grinding your teeth, clenching your jaw, eating sticky or hard sweets… even drinking coffee or red wine can have repercussions for your teeth, as can smoking. While we’re not saying you have to give all of them up – sometimes we’ve all needed a coffee in the morning – a professional dentist can examine your mouth and just give you a quick bit of advice as to whether you’re overdoing any of them. This can help you make little changes that guarantee the wellbeing of your teeth, without having to slide too far to either end of the scale – either worrying constantly about your dental health, or not worrying enough. These are just a couple of reasons why frequent dental visits are important – we’re not done yet! Our blog next week will talk about some other benefits you’ll get from dental visits that you can’t get at home. Until then, our range of dental treatments will help keep your teeth in tip-top condition, or if you need an emergency dentist in Blackburn, don’t hesitate to call us on 01282 297 000.